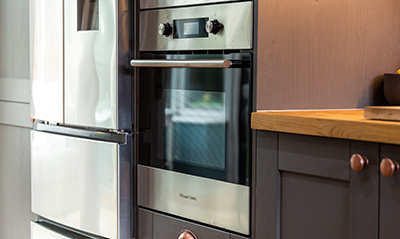 At Russell Hobbs, we know that the kitchen is at the heart of the home. 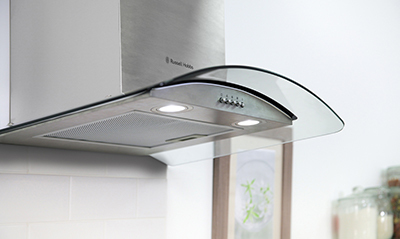 What better way to celebrate this than by filling it with the warming comforts of simmering stews and home cooked treats. 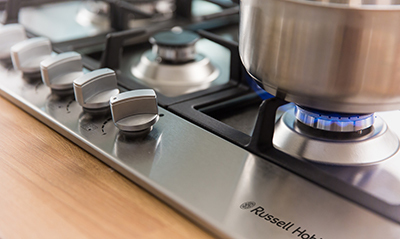 Russell Hobbs have a full range of cookers, ovens, hobs and extractor hoods, including gas and electric as well as pyrolytic and induction technology. 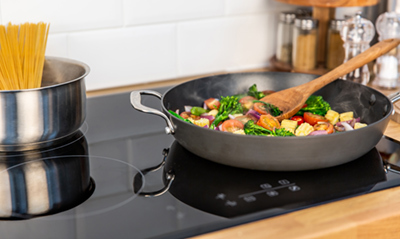 Browse our cooking range below.